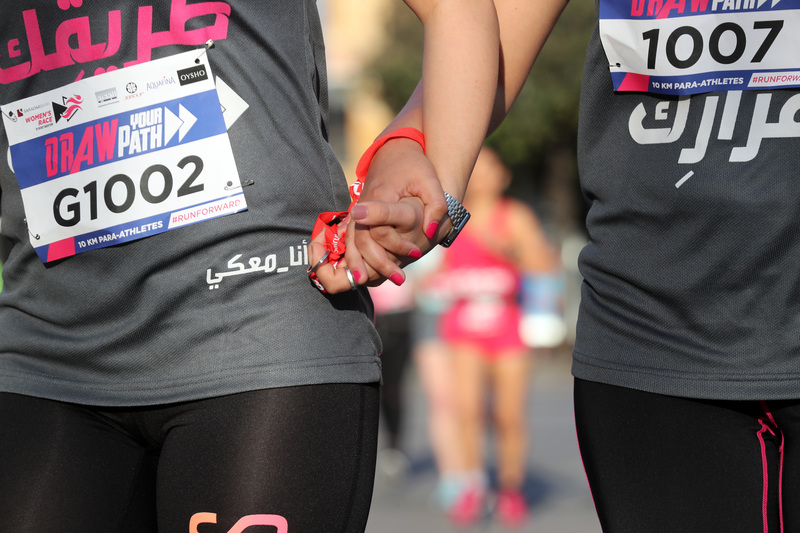 Cross the finishing line your way. 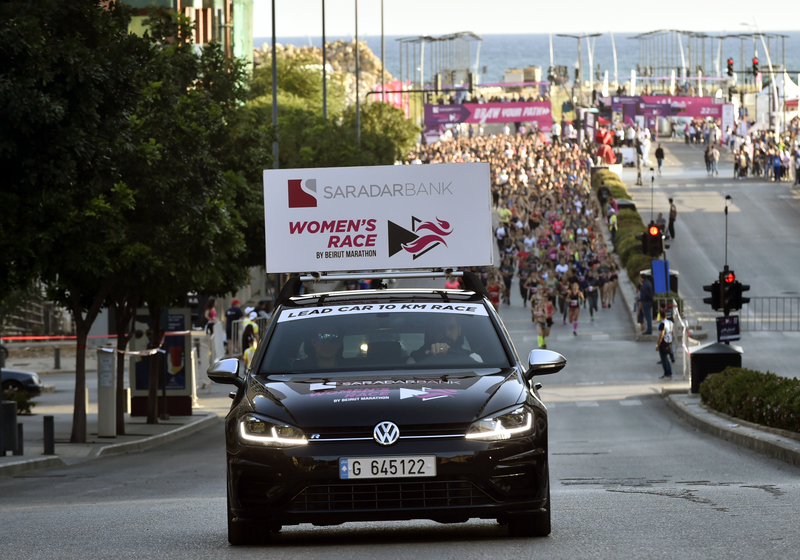 The Beirut Marathon Women's race, sponsored by Saradar bank, got running in 2013. It was a call to empower women. Women from all walks of life. All ages. All backgrounds. How? 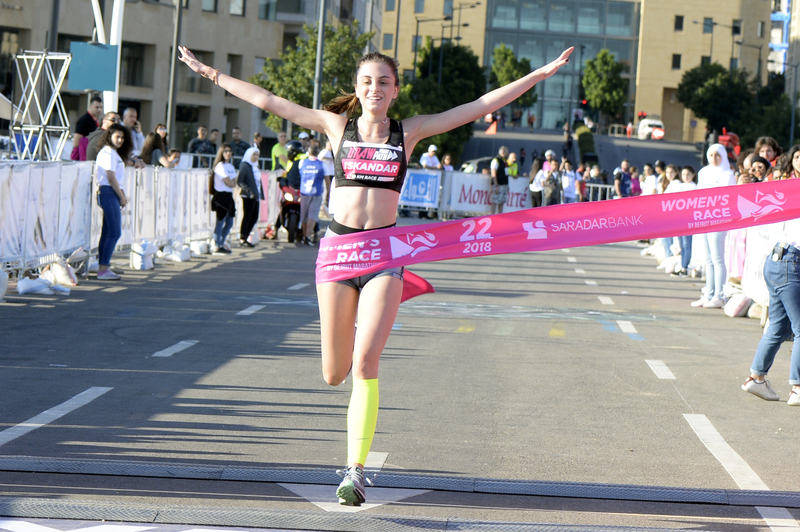 Through running. And we were commissioned to work on the 2018 main theme and concept. 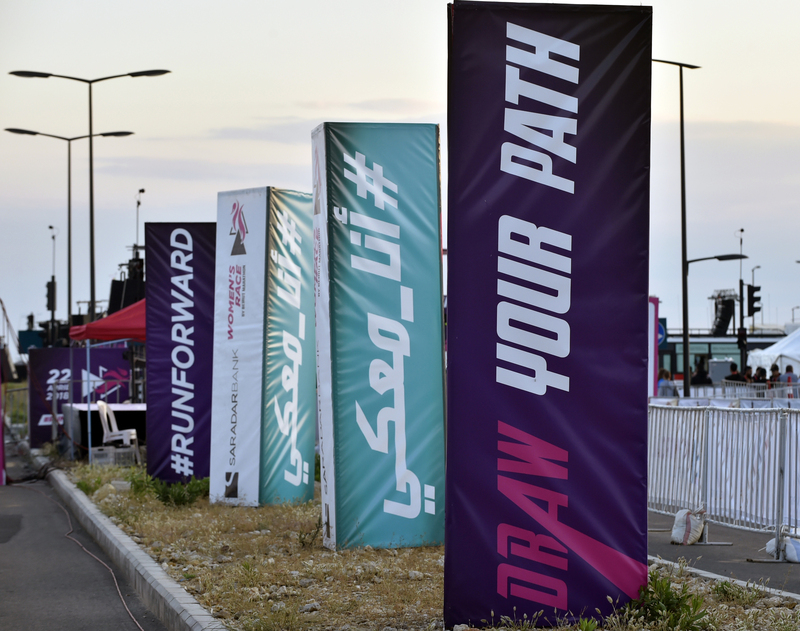 The challenge was to build on last year’s campaign “Let’s Run Forward” and #anama3kkeh while leveraging the new theme of gender equality. 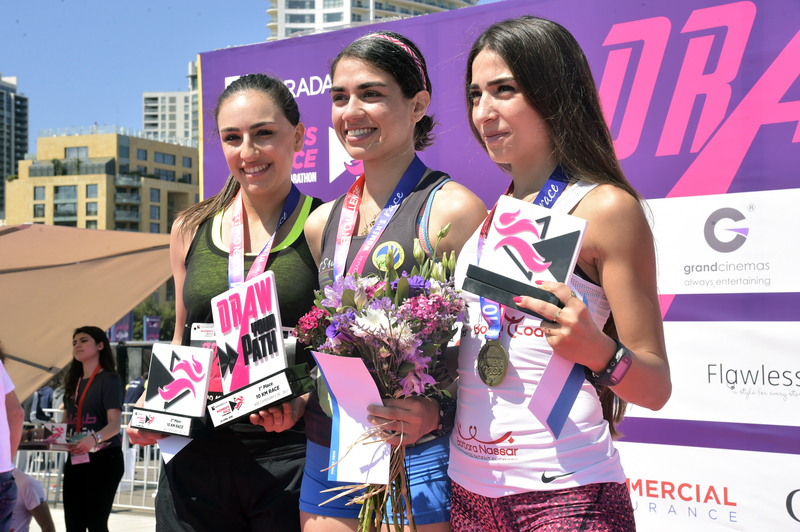 And so we wanted to highlight the empowerment women should feel. To motivate. To get women to participate. The event is also a platform for NGOs and this was another key driver. 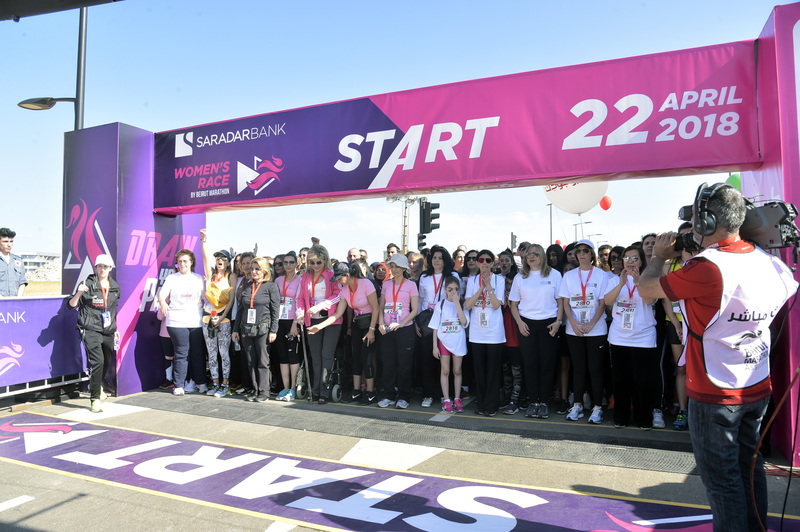 Being a team of women, we were able to relate to the campaign and fervently believed in the cause. We tackled this project by researching other brands that empower women. It became clear that we needed to be real, relatable and to speak to all women. A massive target audience. Our concept was rooted in a game-changing rationale. 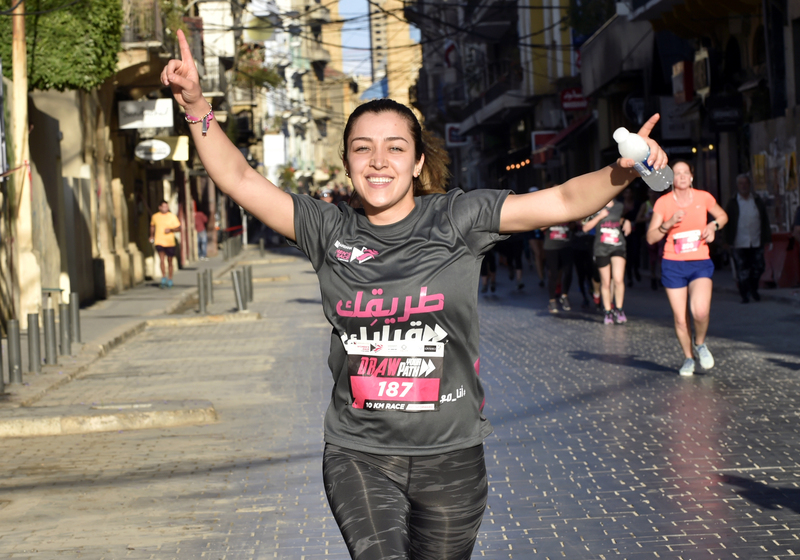 Being a women in our Lebanese society means that a lot of the times we don’t have control over the journey we take. Sometimes life takes over. Other times the journey is imposed on us because of society’s restrictions and limitations. This is why our direction focused on giving every woman the power to draw her own journey, judgments and goals. Her own line. It breaks the stereotype and invites each woman to have the courage to direct her life’s journey. 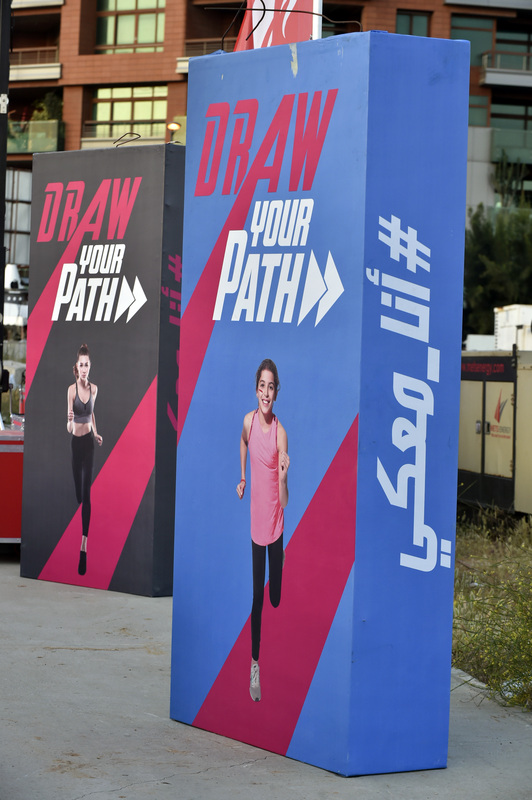 The campaign’s main tagline “Draw your Path” (used in Arabic as well), translates this concept perfectly while the brand language supports it with a strong visual of a women running her path.